Anyway, be sure to link up your Friday favorites and features today. 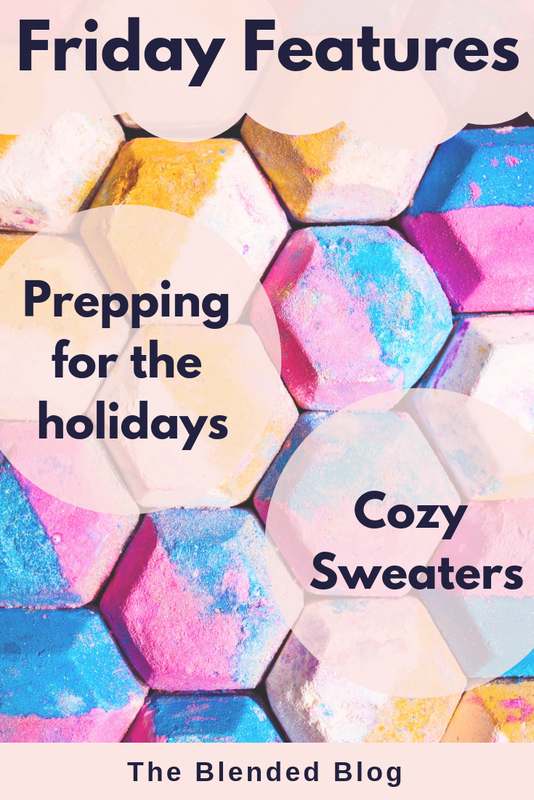 This week we discussed Holiday Prep and Cozy Sweaters. 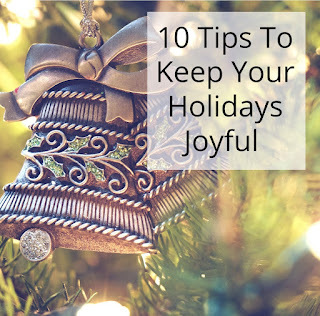 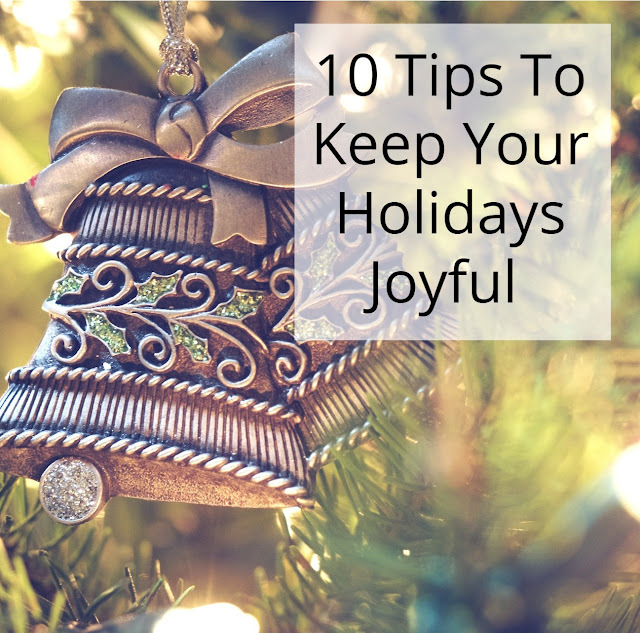 Our Unschooling Journey Through Life shares some great tips to keep the holidays joyful! 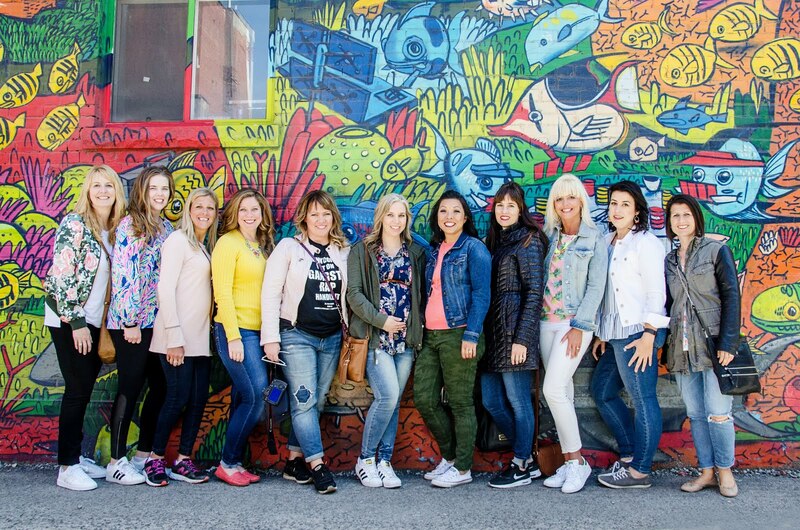 Lisa from Coast to Coast is looking cute and comfy in her poncho/sweater.